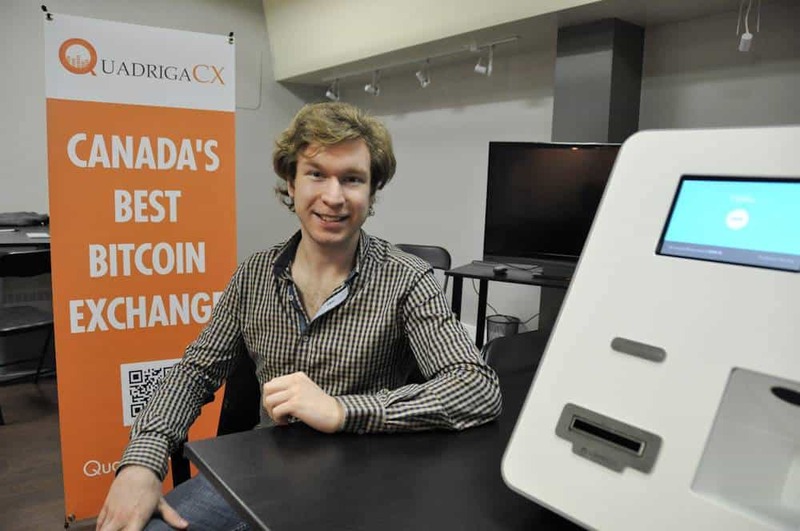 Gerry Cotton, founder and CEO of QuadrigaCX, a Canadian cryptocurrency passed away a few days ago at the age of 30. Mr. Cotton had not revealed the passwords to the platform’s cold wallet to anyone of his staff. In the wallet are currently stored $137 million in Bitcoin and Ethereum currencies. He suffered from the so called Crohn’s disease, a degenerative inflammatory condition. QuadrigaCX is based in British Columbia, Canada. Soon after Gerry Cotton’s death, it became clear that he was the only executive with access to a huge slice of the company’s funds. In fact, they are stored in an offline cold wallet. This was a measure taken to protect the funds from hackers. Jennifer Robertson, Cotton’s wife, is claimed to be searching her late husband’s laptop for the cold wallet but has so far been unable to access it. The matter has initiated legal disputes and speculation questioning Cotton’s death. It looked to me like a mammoth size scam. I tried to understand it, I read whatever I could find explaining how it works. I couldn't find any person or entity responsible to the investors. It's not backed by anything tangible but the investors said that didn't matter as neither is our currency. I gave up, thinking it was too cyber complicated for me to understand and navigate.